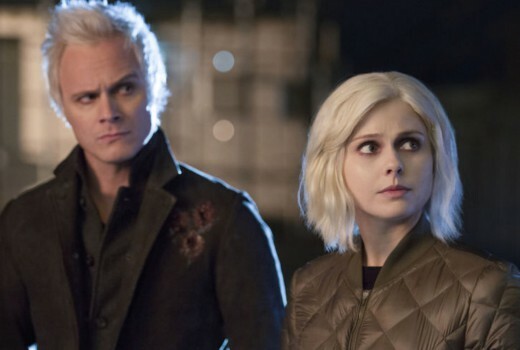 Season 4 of comedy horror series iZombie will begin on Stan later this month. It screens from Tuesday February 27, same day as the US, with new episodes then dropping every Tuesday. Co-creator Rob Thomas has flagged several changes for this season, starting with Seattle – aka zombie central. Rose McIver is back as Liv, the brain hungry crime solver who landed a tasty gig at a morgue. But now the truth about the undead is out there, how will Liv survive? Season 4 of Veronica Mars creator Rob Thomas’s black comedy promises big twists, new villains and lots of guts.